Our Amethyst backlit mirror is simple in style yet makes a subtle statement of lighting luxury. 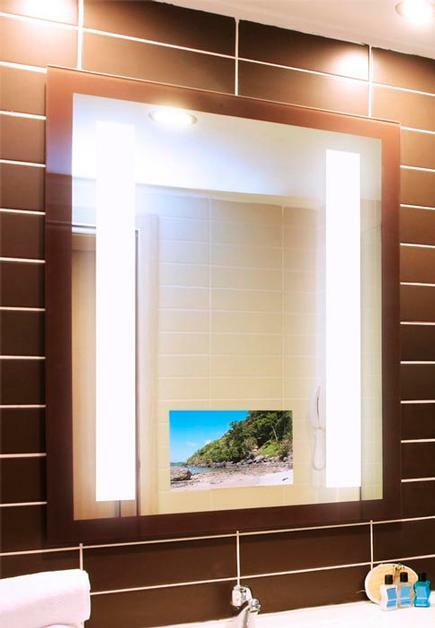 The Amethyst style is one of the most cost effective backlit mirror and perfect for those projects that call for an affordable upgrade. 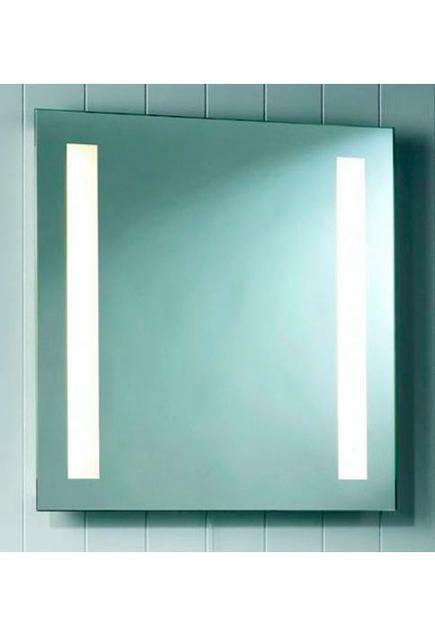 Side lights can be designed with 1” to 3” widths of frost to enhance your backlit mirror. Accent Art and Mirror Lighted Mirror are available in standard or custom sizes, all with LED Lighting. 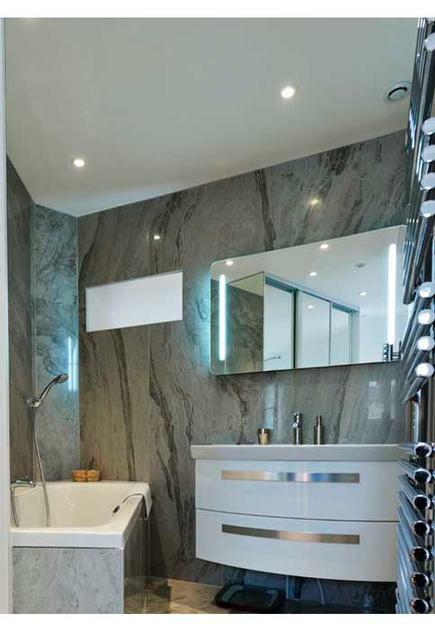 Bring us your lighted mirror design ideas and we'll make them an affordable reality. 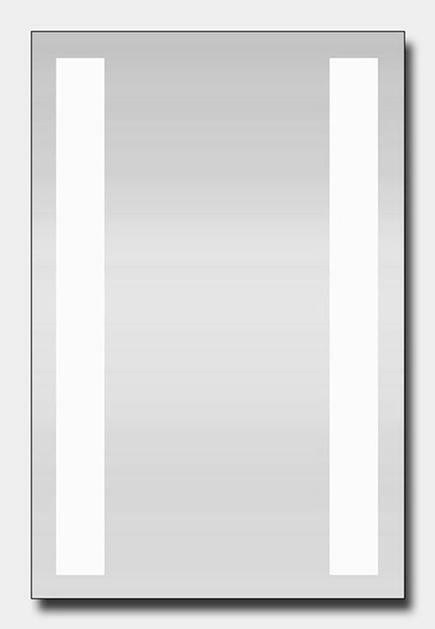 Accent Art and Mirror makes it easy to upgrade or incorporate a beautiful lighted mirror into any design or project. 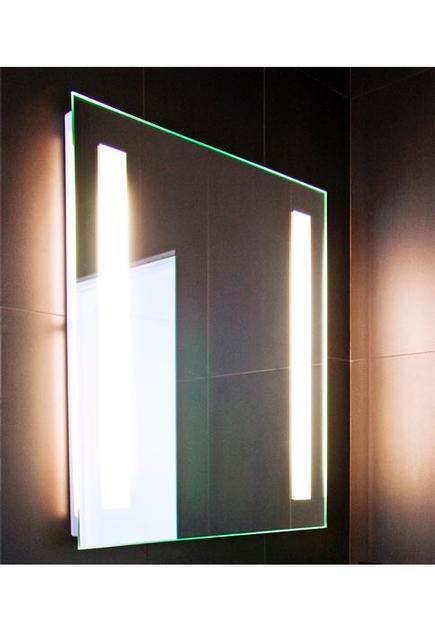 We encourage you to do your homework, find a design you like, tell us about it and we will create an affordable, quality custom lighted mirror that is sure to impress, not only in appearance but in the bottom line of any budget!